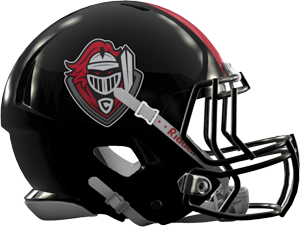 Creekside High School Football will train and develop coaches and players who have a great amount of TOUGHNESS, a great ATTITUDE, a determined WORK ETHIC, are COMMITTED and who CARE for others in both football and every other aspect of their life. We will do this by investing in the development of Moral and Performance Character Strengths. We will develop these Strengths to enhance the experience of each and every Creekside High student as well as our community. We will accomplish this by consistently pursuing the development of young men who are disciplined, mentally tough, and who have the ability to lead, serve, empathize with, and have compassion for others.